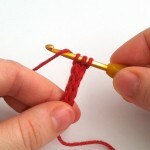 Detailed photo-tutorial on how to crochet an i-cord in different sizes. Includes how to properly finish the end of your i-cord as a tube. 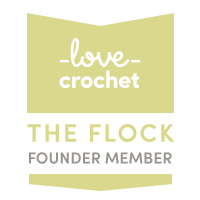 See full details and download the PDF pattern for free from Ravelry or from LoveCrochet. Really quick and easy pattern to crochet the Flag of the European Union. Can be made the size of your choice. Really easy sewing instructions for both washable baby wipes and soft handkerchiefs. Money-saving family essentials that anyone can make. 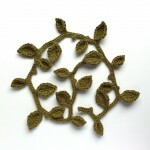 Includes information on cheap sources of suitable fabrics. If you’re new to the idea of using washable baby wipes, or want to encourage a friend, download these notes on using and washing your wipes. Includes my free baby wipe solution recipe on a card to print out and keep.